High Food Services wanted to expand into a higher image branded line of “on the go” meals to be distributed through their existing eleven café locations. The product line included such items as fresh salads, pastas, shepherd’s pie and pot pie. 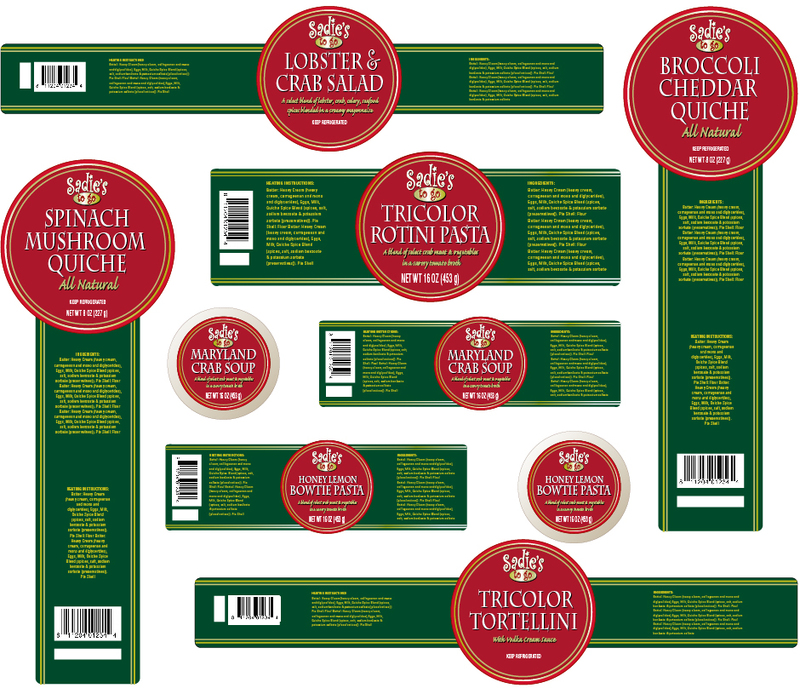 The scope of this project included name development, brand logo development, labels, packaging and Point of Purchase (POP). CrossRoads Studios analyzed and developed targeted branding strategies for both the “Fresh n’ Tasty” and “Highpointe” programs. Major competitors included Aramark, Canteen/Compass and Wickey’s. The analysis included management team interviews. Research included reviews on FoodServiceSearch.com, Restaurant Trends, Today’s Restaurant News, Nation’s Restaurant News and additional category sources. The identity and promotional programs for the food service industry, including café, catering, on the go meals and related categories, were examined. 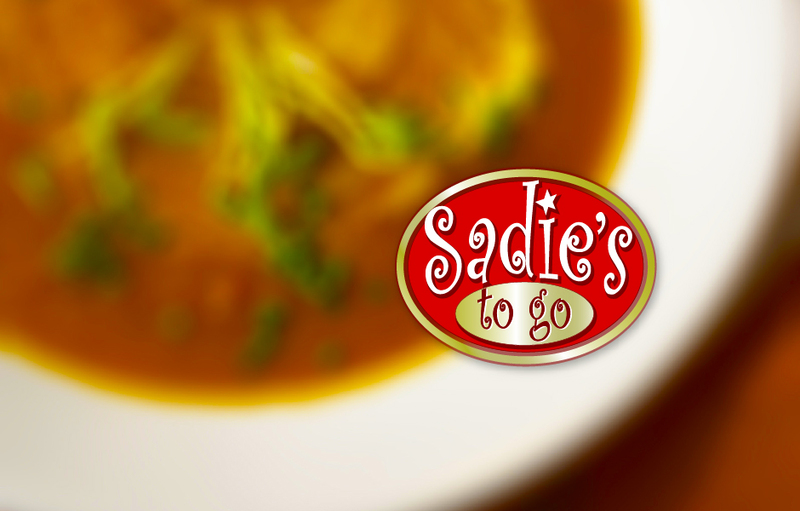 In conclusion, based on CrossRoads Studios’ packaging history, insight from the interviews, location audits and research review, the unique brand Sadie’s To Go was created. This value-added differentiated name and packaging separated itself from the “Fresh n’ Tasty” and “Tasty Bytes” value perceptions. Sadie’s To Go was developed as a product line carried by High Food Services, with built-in line extendability. To discuss your packaging, contact us at info@crossroadsstudios.com. CLIENT NOTES: High Food Services, Lancaster, PA was acquired by Compass Group, owner of Canteen Vending Services, Inc. At the time of the acquisition, High Food Services had approximately $16 million in food service, vending, catering and coffee service sales.